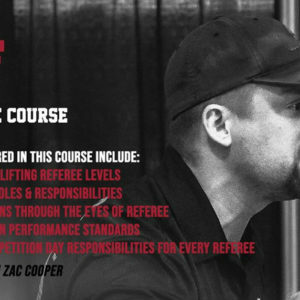 The TPF will hold regular training courses for those interested in becoming certified Powerlifting referees. 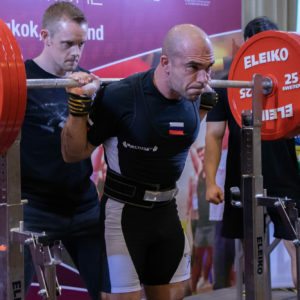 Quality referees are essential for quality competitions and becoming a referee can be very beneficial to both coaches and athletes as it will give you a deep insight into the rules of competition. For upcoming Referee training courses, you can check our events page. Currently, we will be running Level 1 courses. 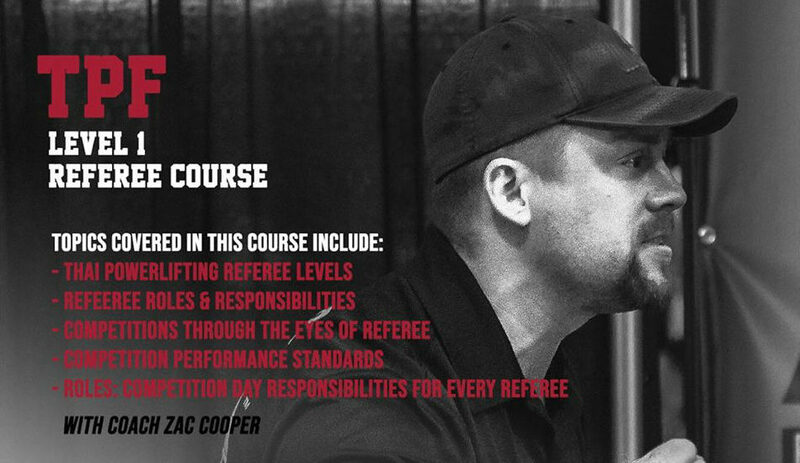 For the Level 1 Referee Course, it will be a two-part series with part one taking place at the JCW Events Conference Room in the Ascott Sathorn Bangkok and part two, which will be the practical element taking place at an upcoming live competition. 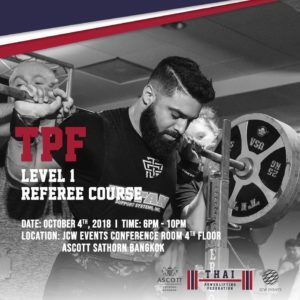 Upon completion of the course, each attendee will be officially recognized and certified as a Level 1 Thai Powerlifting Federation Referee! 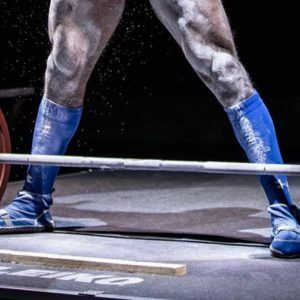 ALSO, please note that we will be PAYING our referees 500 THB per session whenever needed for a competition! The enrollment fee for these courses is 4000 THB and they will be capped at 15 people, so if you are interested, please reserve your spot as soon as is possible. You can also register for the next upcoming training course to be held on October 4th, 2018 here.